Gretchen McLennan is a licensed physiotherapist practicing in Vancouver, B.C. 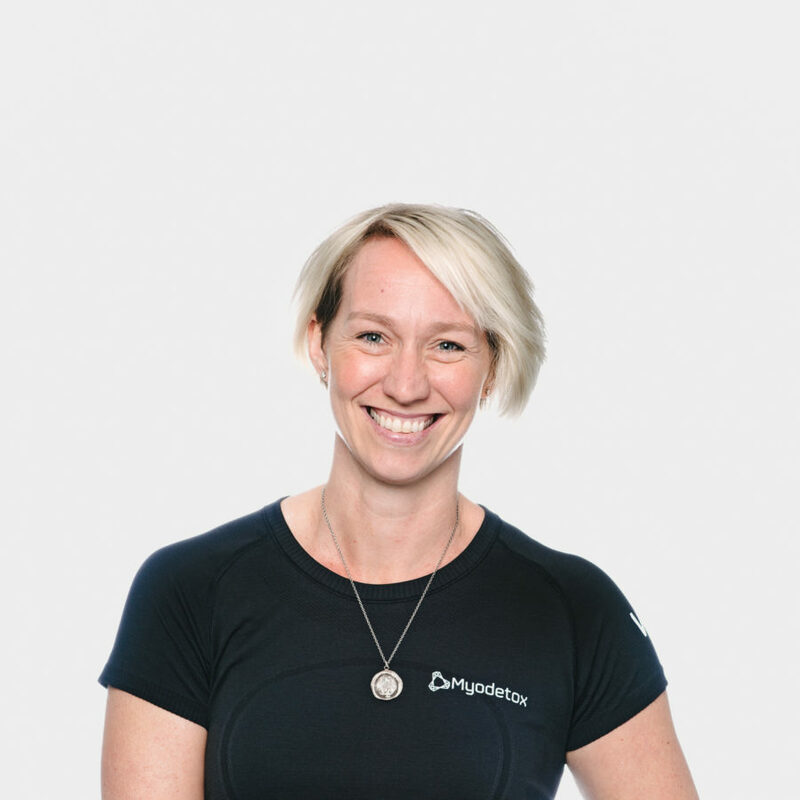 Although Gretchen has over fifteen years’ experience as a manual therapist, she is constantly learning sharpening her skills by taking continuing education courses – the learning never ends! She has a particular interest in sports rehabilitation and has worked with national team athletes (she, herself was one! ), musicians and professional dancers. She employs a whole-body approach when working with you. Outside of the clinic, you will find Gretchen spending time on the North Shore, does CrossFit, hiking, snowboarding, soccer and running around after her 2 young boys!